Words are everywhere, which means we’re surrounded by typographical choices almost all the time. 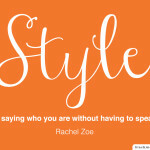 When browsing the internet, you come across a great typestyle and wonder what it is. It would be perfect for a design job you are doing. Well no need to wonder as there are some great tools that can help solve this problem with just a few clicks. Of course, any online information could also be found by picking through a Firebug or viewing webpage source code. But these tools help make things easy. 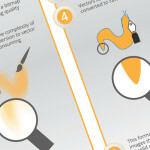 So whether it is just curiosity or you need to reproduce a document or design, recreate a client’s logo or are simply inspired by something you have seen, this list of tools may help solve your problem. This is an online tool where you either submit an image file with the font you want to identify or specify a URL with the image. 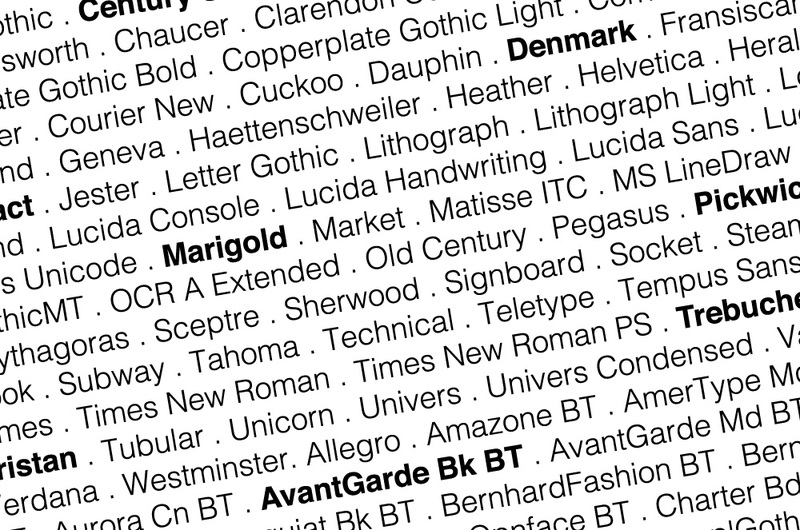 WhatFontIs will then search its database of over 285,000 fonts to try and identify the font for you. If it doesn’t find a match, it will suggest 100 possible alternatives. Check every image and input the black character in the image. 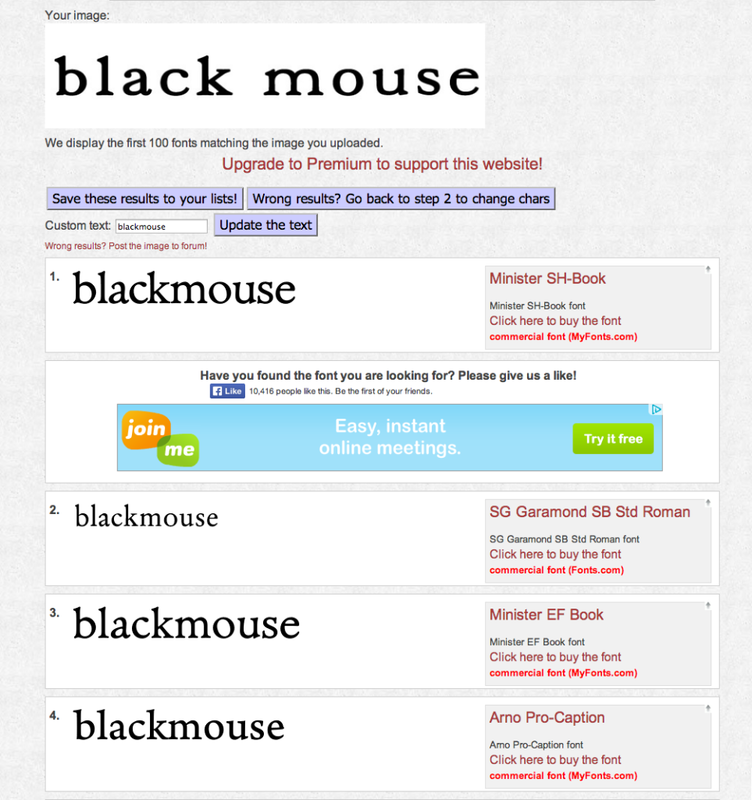 The first 100 fonts matching the image you uploaded. The number of characters in your scanned image makes a significant difference in the accuracy of the search results. 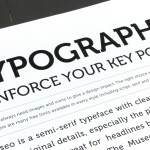 Identify a font by answering questions about key features. 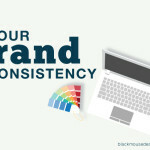 It then suggest possible matches, identifies the font and links to purchase it as well as similar fonts. 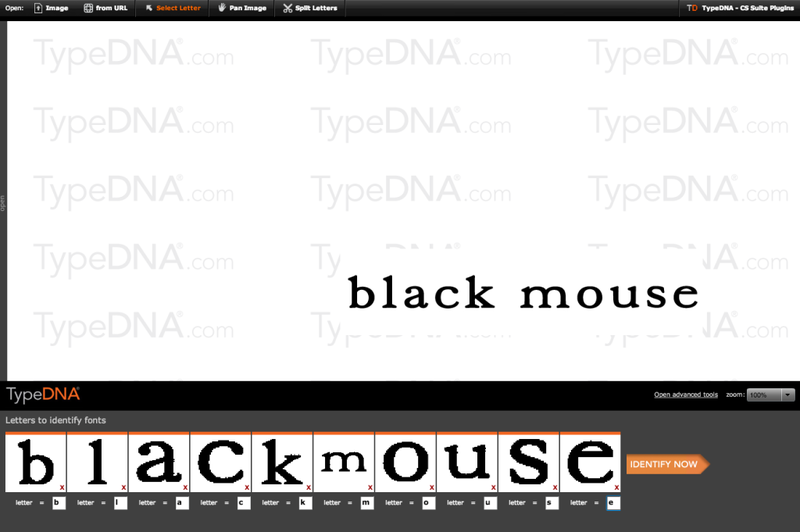 Type Sample is a tool for identifying and sampling webfonts. Install the bookmarklet by dragging it to your bookmarks bar or, if you’re using a Chrome browser, you may choose to install the extension. 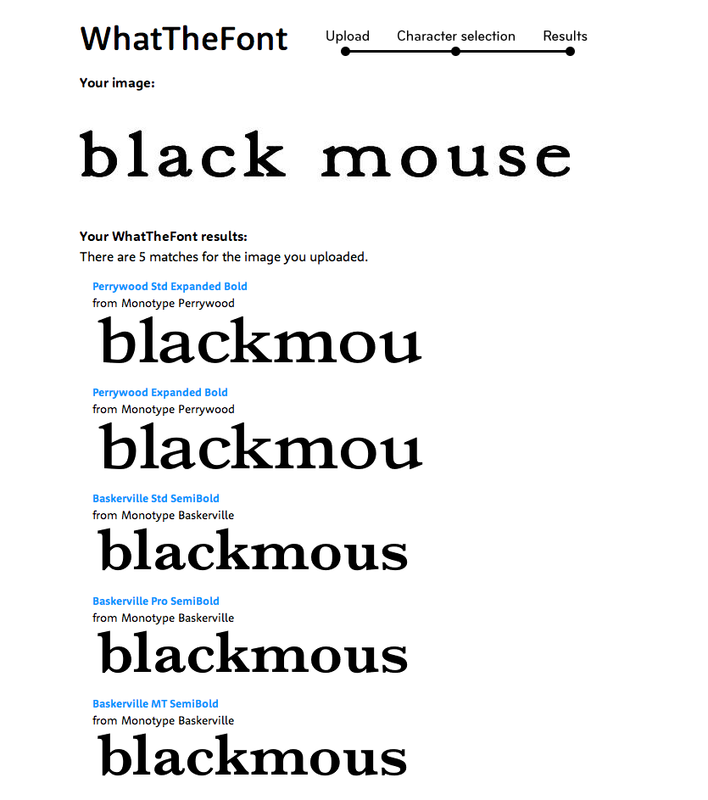 This is a Chrome extension for identifying and sampling webfonts. 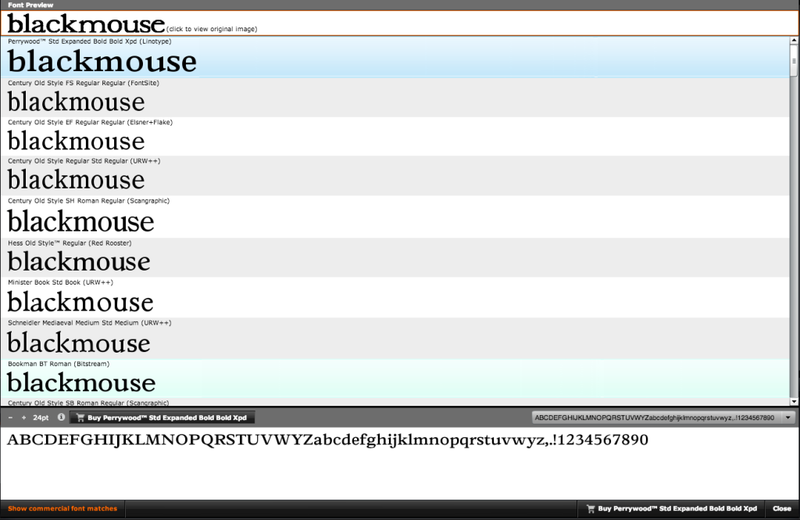 Simply install the extension and then hover over some web text to see what font is used on a webpage. 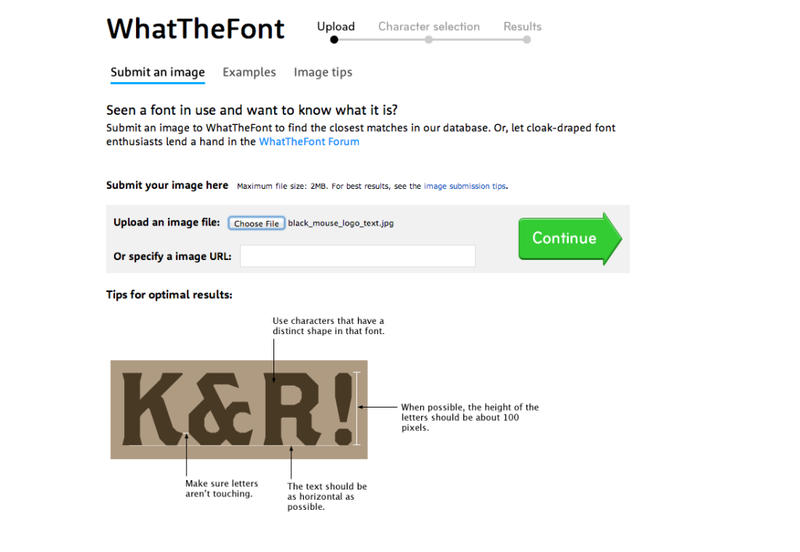 Keep in mind that this tool may not tell you font is ACTUALLY being used, it only tells you what font style is being applied. If a fallback font is being used because the character is not present in the preferred font, WhatFont gives no hint of this. 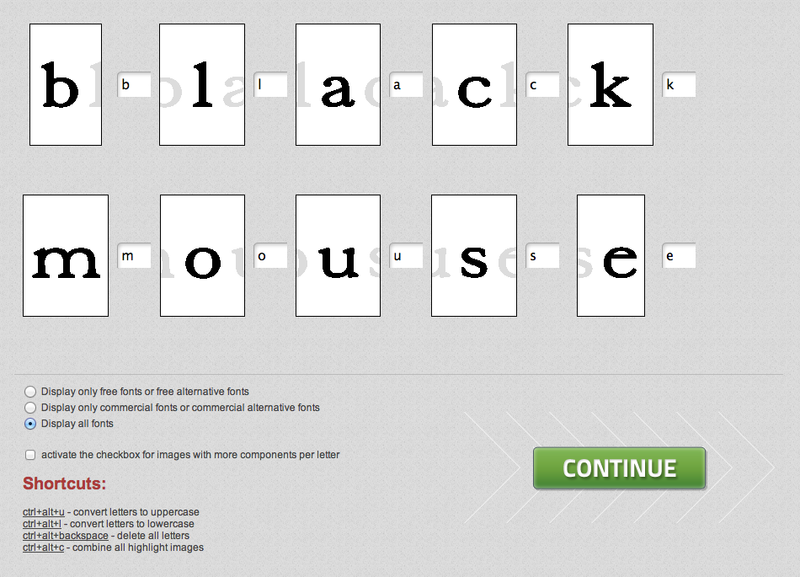 This works the same way as WhatFontIs and WhatTheFont. You upload an image or specify the image url and it will find its closest match in its database. 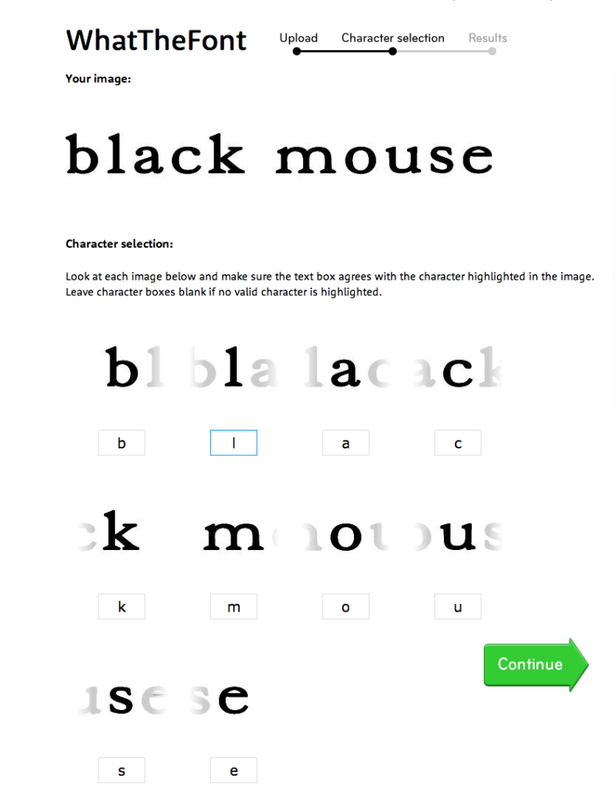 Simply upload an image, click a letter, add the letter to the identification list, repeat for several letters, fill in the boxes and click the identify arrow to see a list of font suggestions. This is also a simple too created by Paris-based creative studio Creaktif for identifying fonts on the Internet. You can install the bookmarklet of ins all a Chrome or Safari extension. After the successful installation of Fontface Ninja as a browser extension, an icon will appear at the upper right corner of your browser. Open your required web page. Click the Ninja icon and and toolbar header will roll down in your browser. This gives you the option to Mask or Close. If you click on mask, it will hide any background images on your chosen webpage so you only see text. Then, just hover over the font that you want to identify, and it pops up with the font name as well as the point size and line spacing. 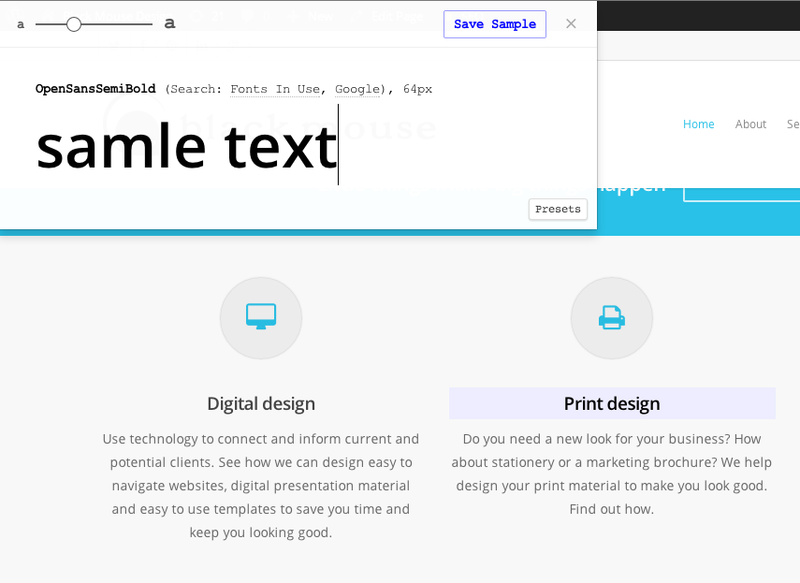 You can then to try it out for yourself by clicking on the text you like then typing sample text in the FontFace Ninja header. So even if you’re only the tiniest bit curious about some nice type design, there are tools to help find a solution.Have we missed your favourite resource? Which one do you use? Share your experiences below.